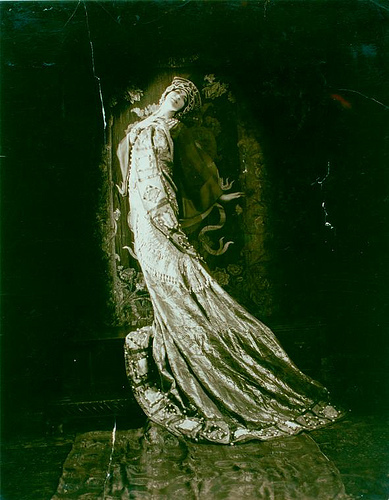 Ruth St. Denis in the Dance of Theodora, courtesy of the New York Public Library Digital Collection. Photo by Count Jean de Strelicki, approx. 1911. ~ by DanceHouse on September 20, 2010. You do know what you’re doing, so keep at it.